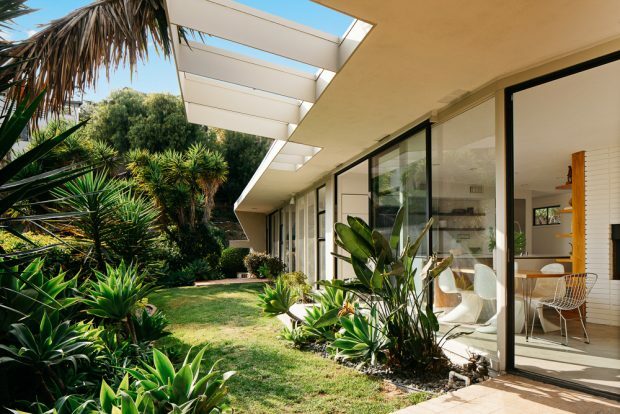 Built in 1956 for a graphic designer, legendary architect Craig Ellwood’s mid-century modern masterpiece Casa Kundera returns to the market with a vengeance, fully restored and completely marvelous. 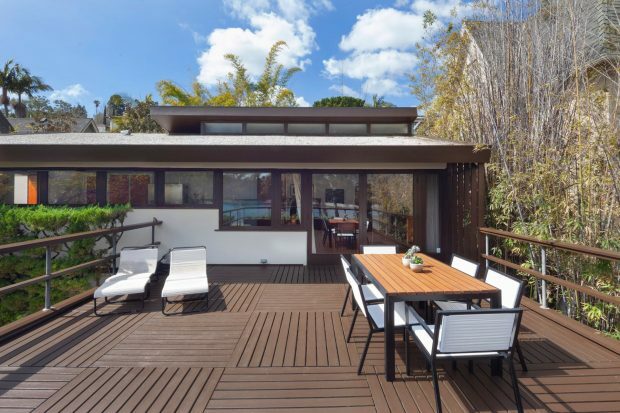 For mid-century modern devotees, 2977 Passmore Drive in the Hollywood Hills is a must-see. 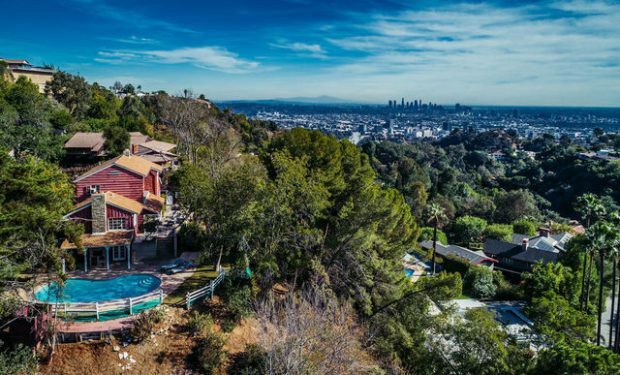 What do The Rolling Stones, Fleetwood Mac, & Marilyn Manson Have in Common? 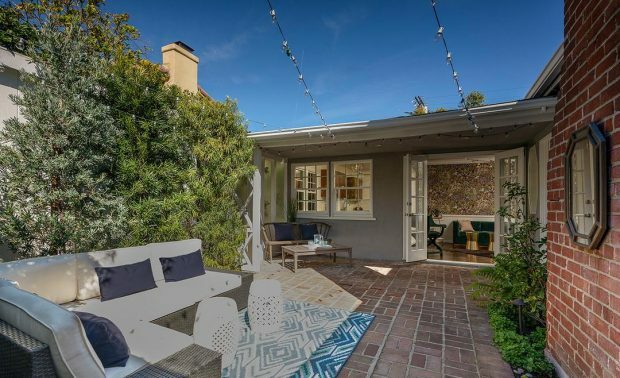 Built for silent screen actress Mary Astor in 1925, this Old Hollywood Classic is steeped in Hollywood history and has played host to many musical acts including The Rolling Stones, Fleetwood Mac, and Marilyn Manson. 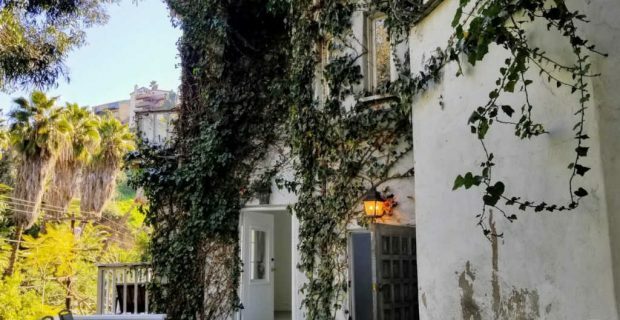 Now up for sale, the nearly 100 year old home is in need of a full restoration but underneath it all one can picture a home as beautiful and timeless as ever. 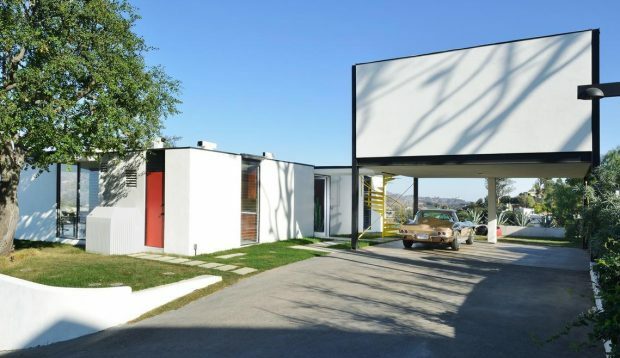 In an amazing neighborhood in the Hollywood Hills where on some nights you can hear the music coming from the Hollywood Bowl, this mid-century modern three bedroom retreat awaits its next owner. 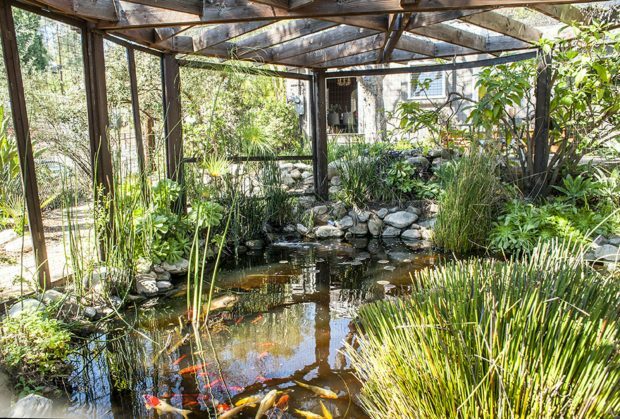 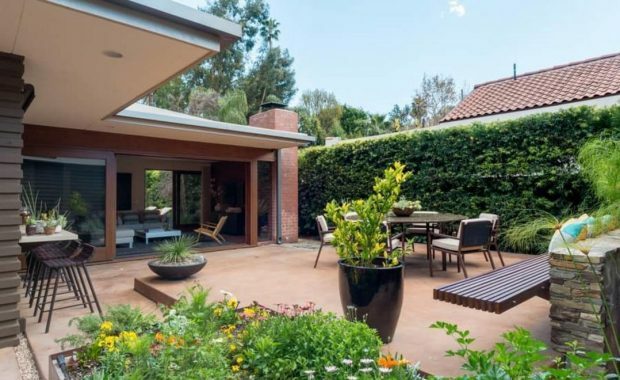 If you have a love for entertaining, mid-century style, and Southern California indoor/outdoor living, this may be the exact property for you. 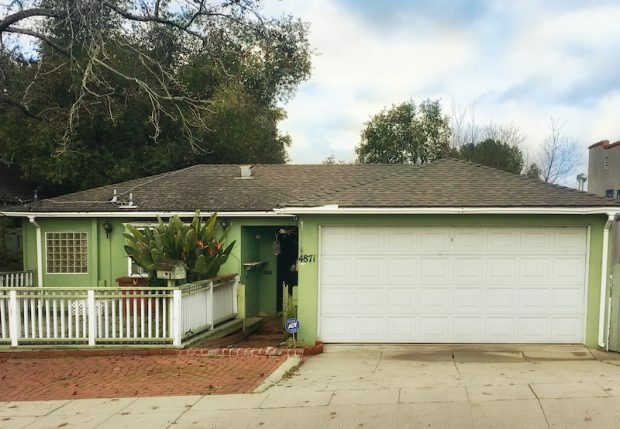 Not every home is for everybody, and that’s what makes finding such an original, unique and charming home like this Highland Park Traditional two bedroom such a fun find.